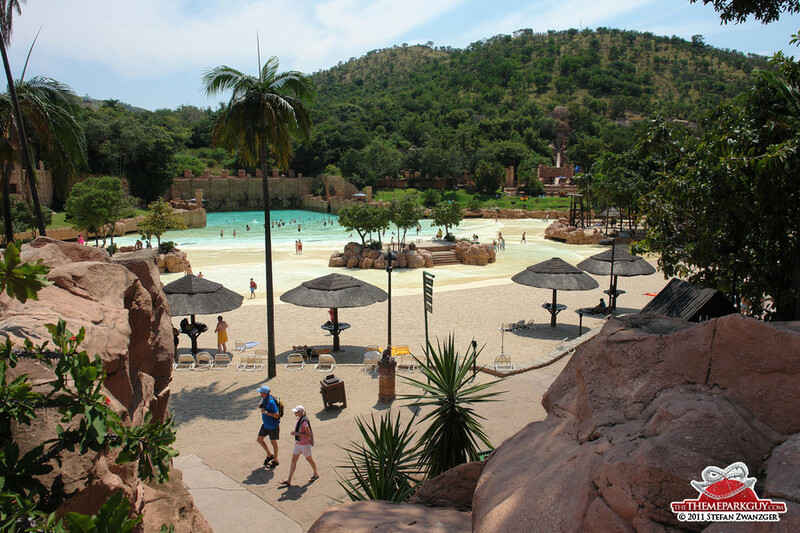 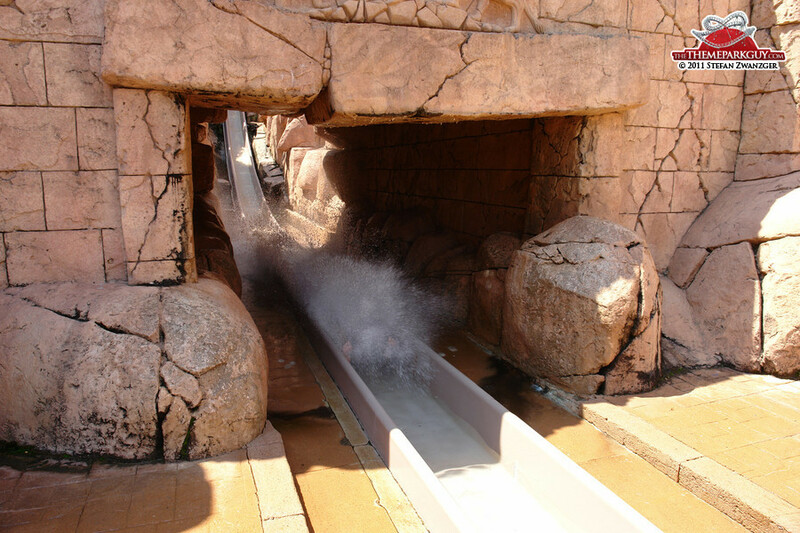 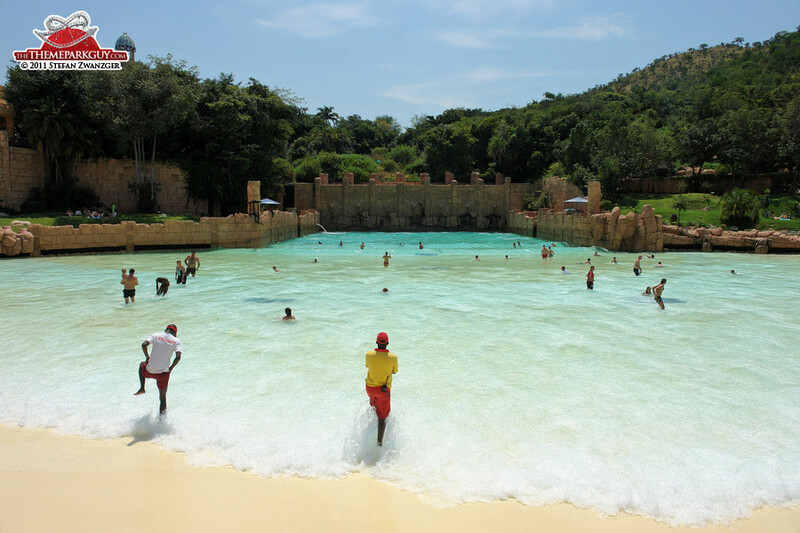 This African water park, themed as an ancient, lost civilization overgrown by jungle, is shockingly superb. 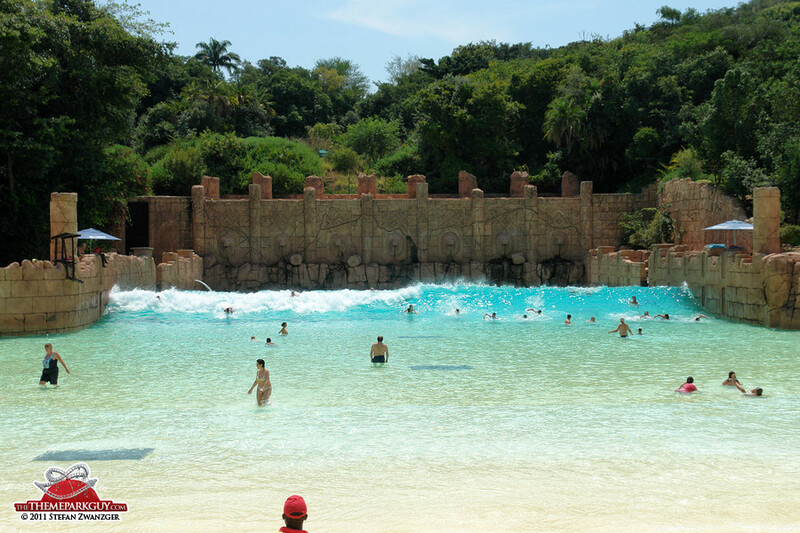 Imagine this: a huge wavepool glimmers against the backdrop of a magnificent palace surrounded by dense jungle with a delightfully violent wave that can carry you up to 50 meters. 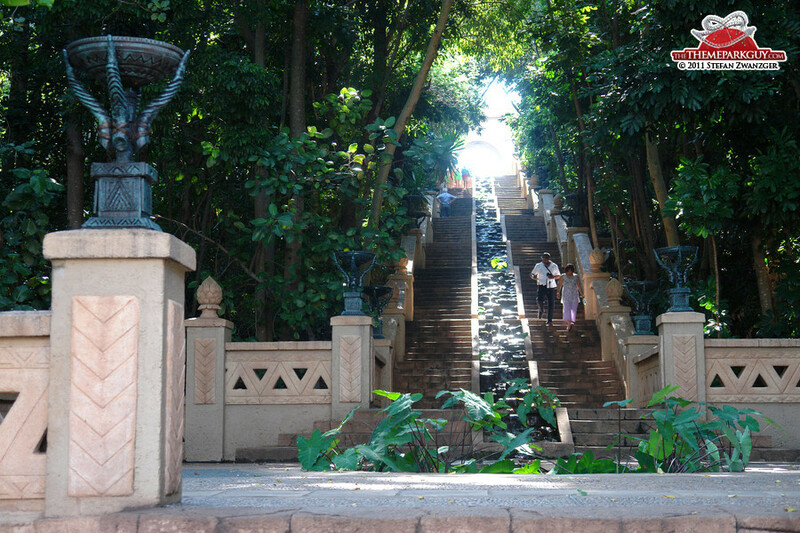 Hidden jungle paths lead up the hills to slides, waterfalls, caves, bridges and swimming pools (some of them are REALLY hidden, you have to discover them). 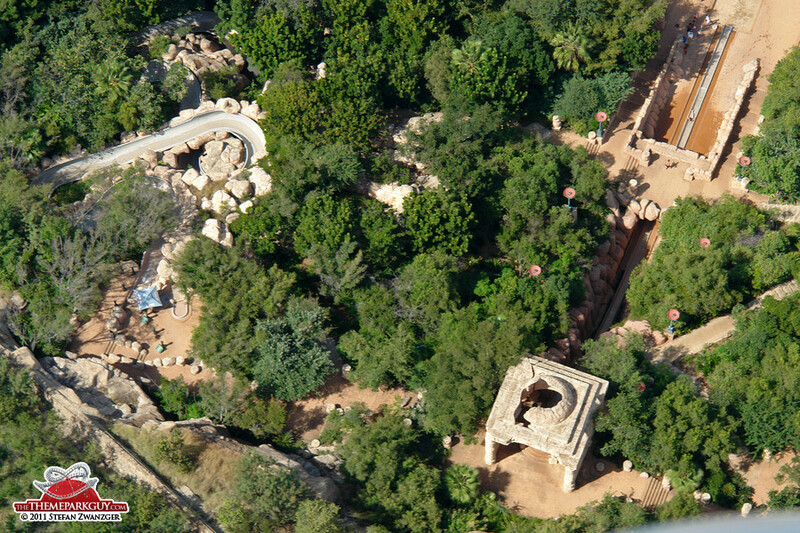 In between, ruins of a lost civilization lay scattered all over the park. 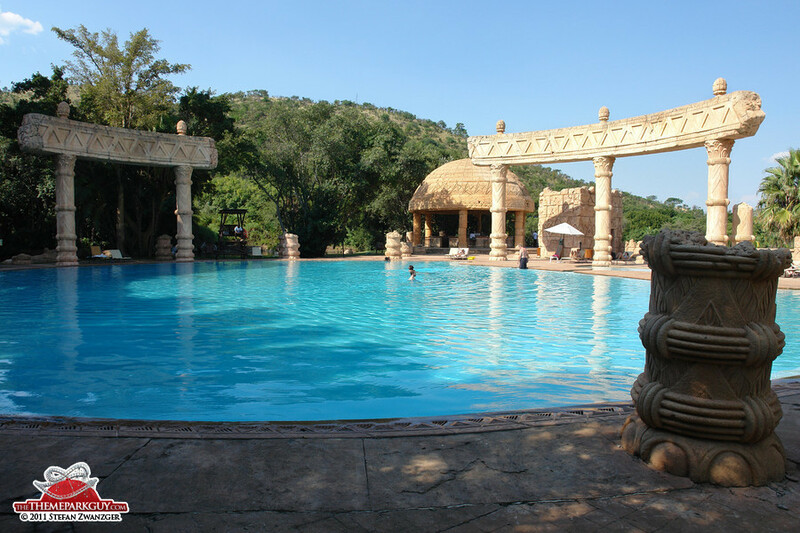 It's a truly inspired setting, with meticulous design and love for detail extending to every corner. 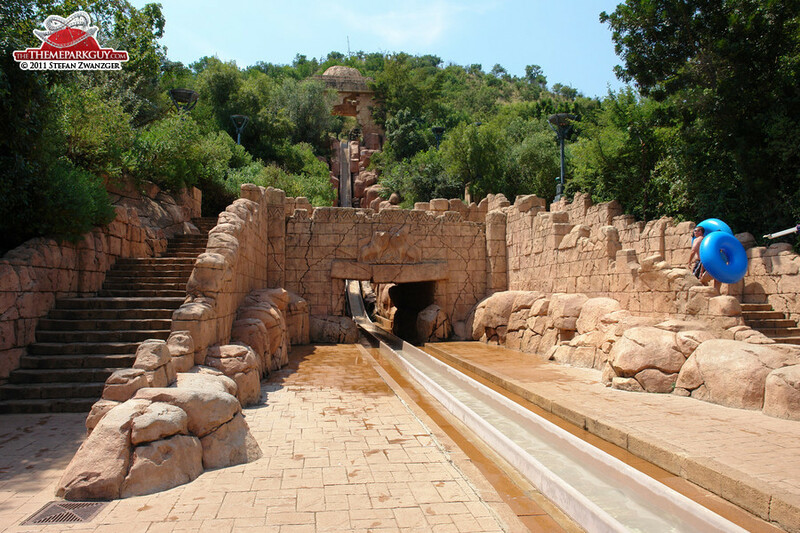 Unfortunately, the park contains only five water slides, two of which are great: the steep chute called 'Temple of Courage' and the fast, wild, dark body slide 'The Tarantula'. 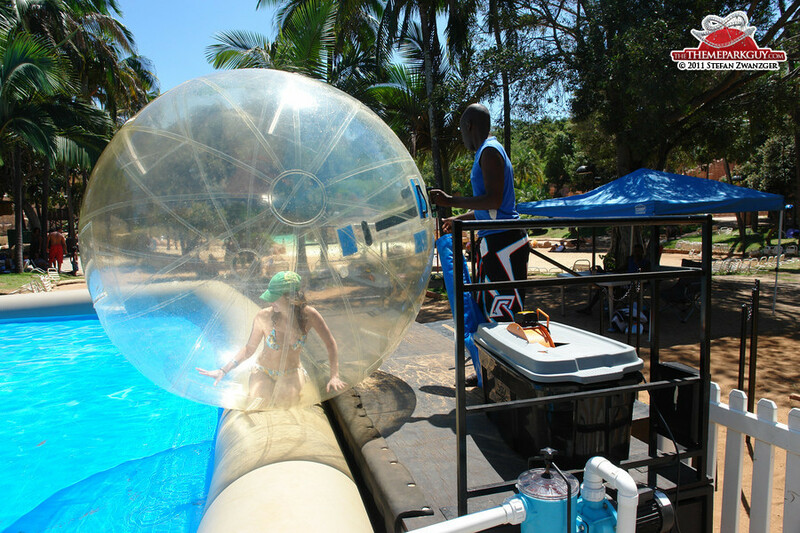 The tube slide titled 'Mamba' is a no-go, though: I got stuck in it (I'm a normal-weight guy of 85 kilos) and the life guard told me that this happens regularly, which is quite embarrassing for the slide installer. 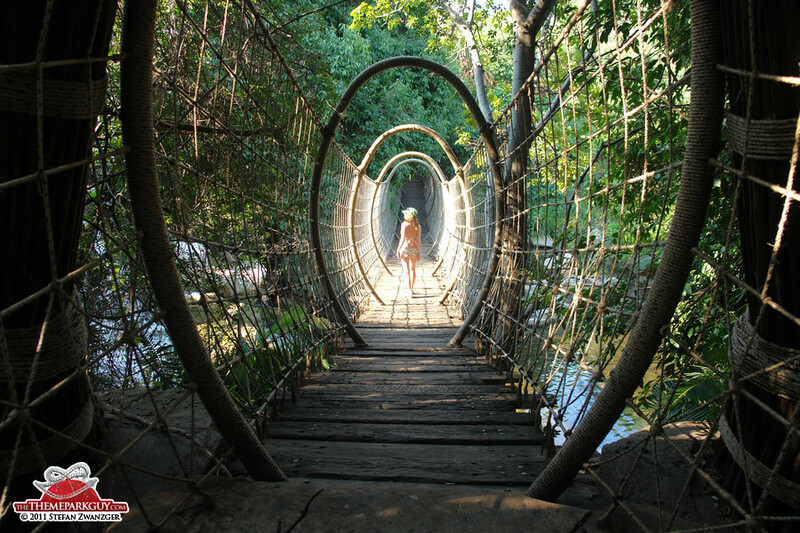 Yet, this is totally forgivable since everything else is just unforgettable. 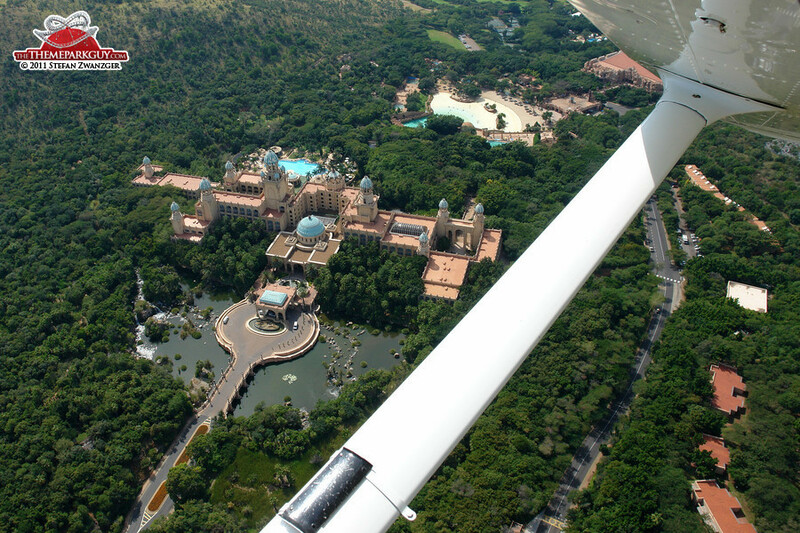 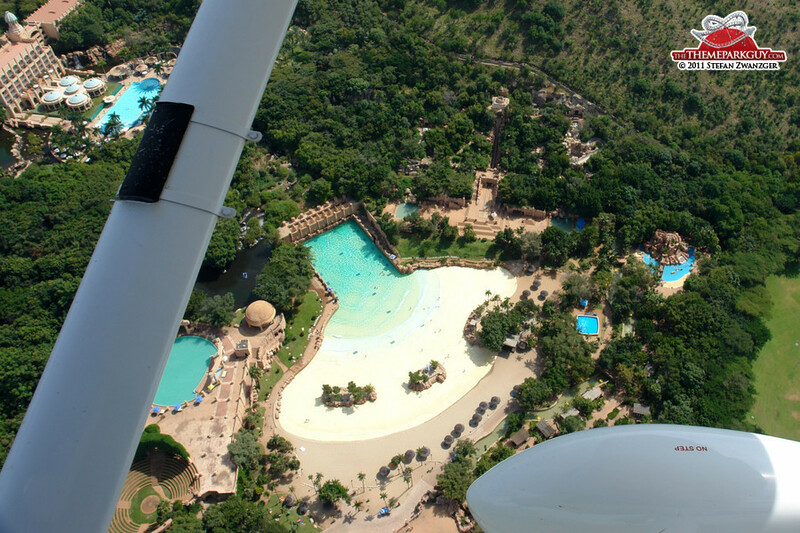 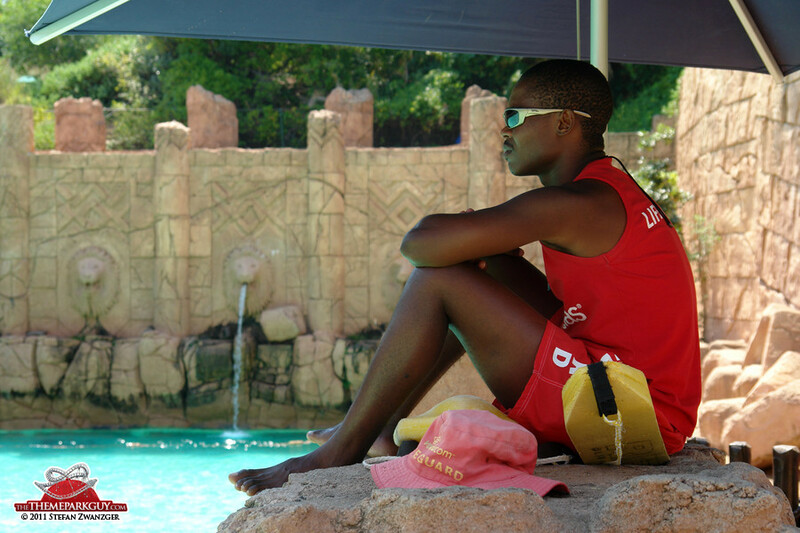 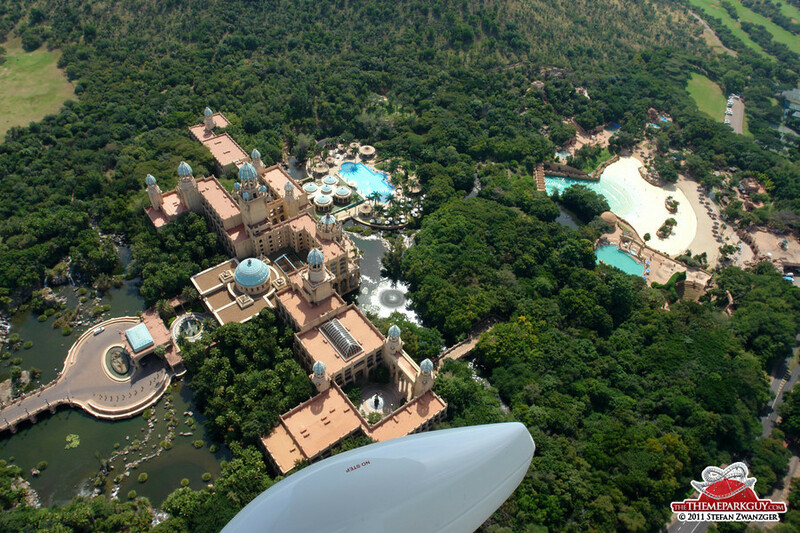 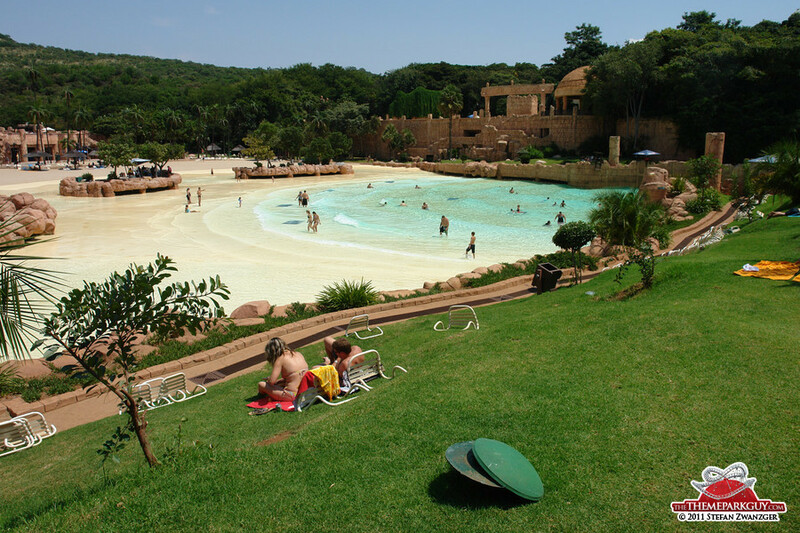 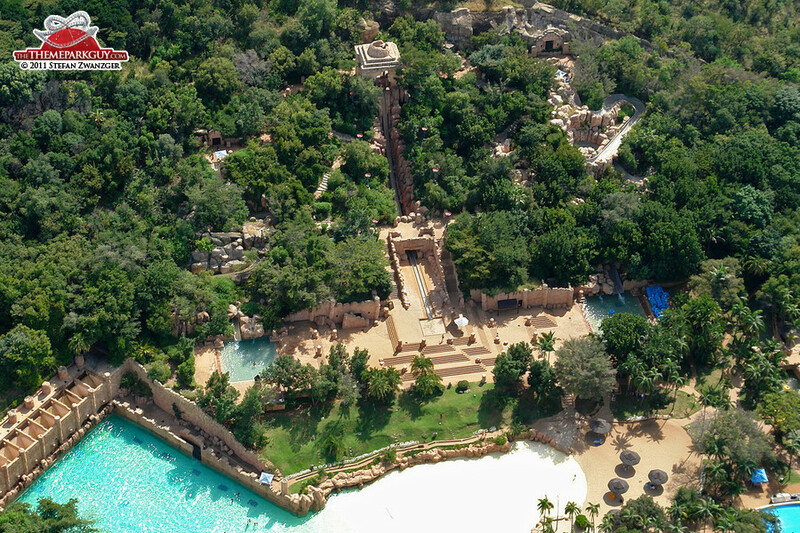 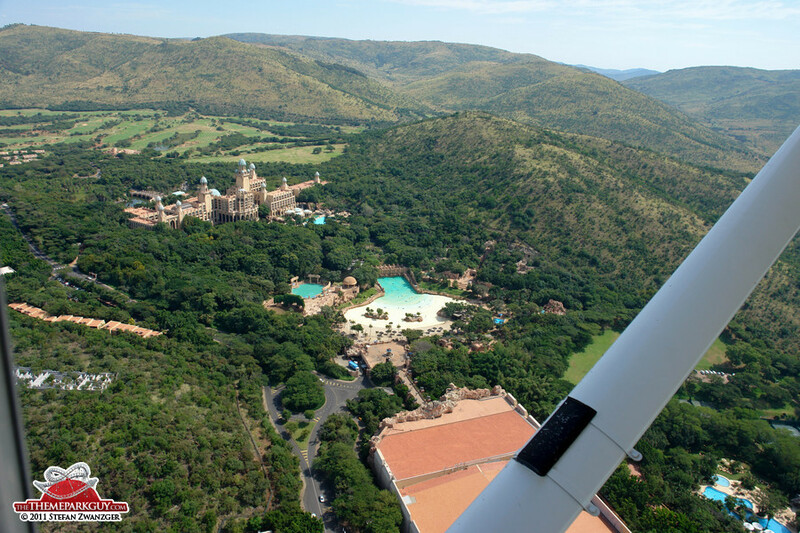 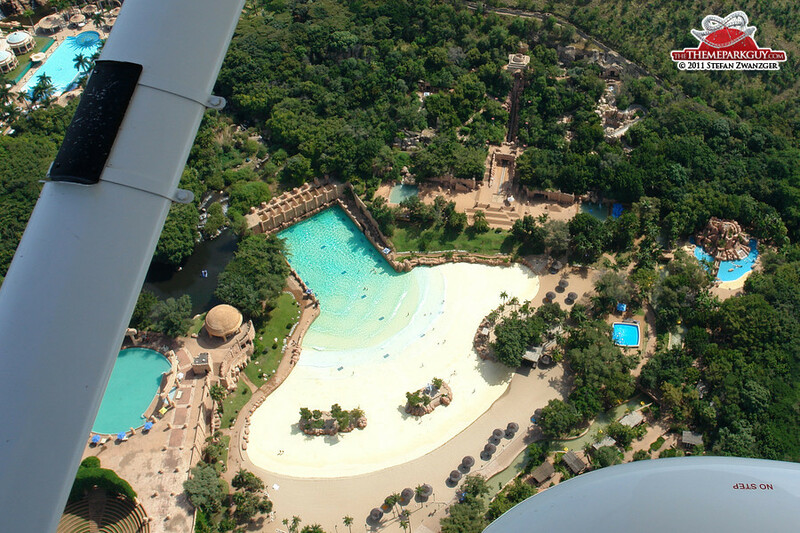 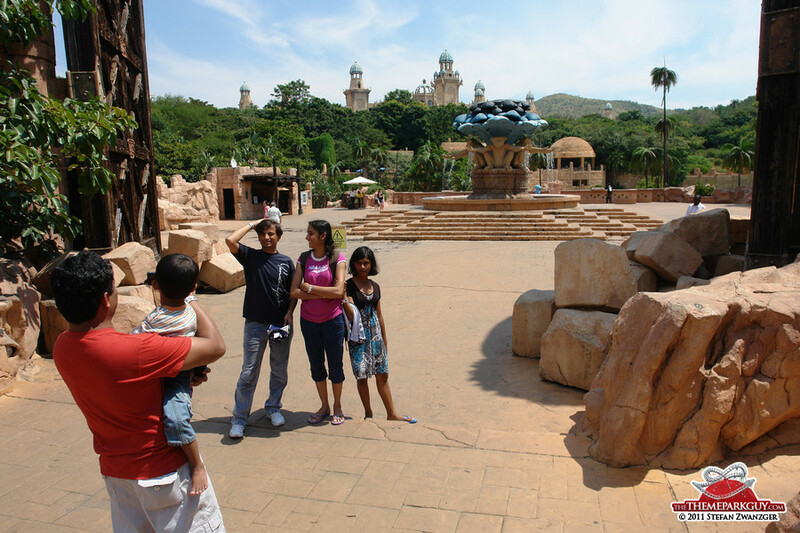 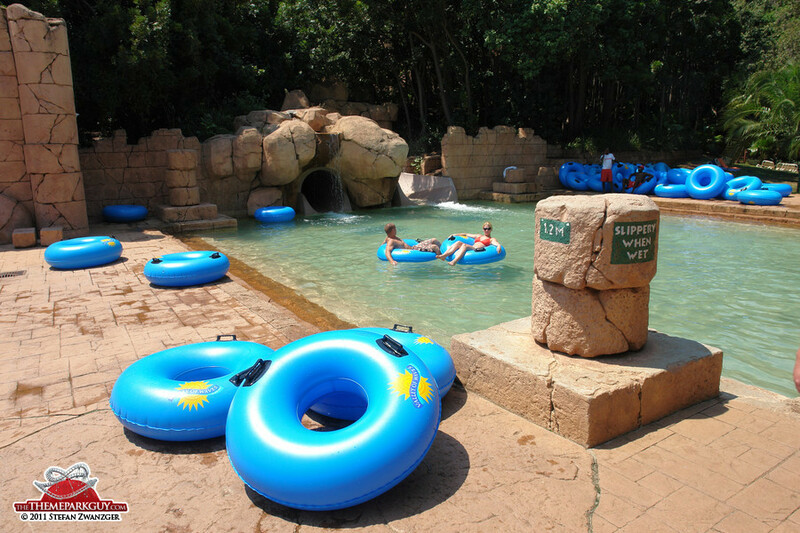 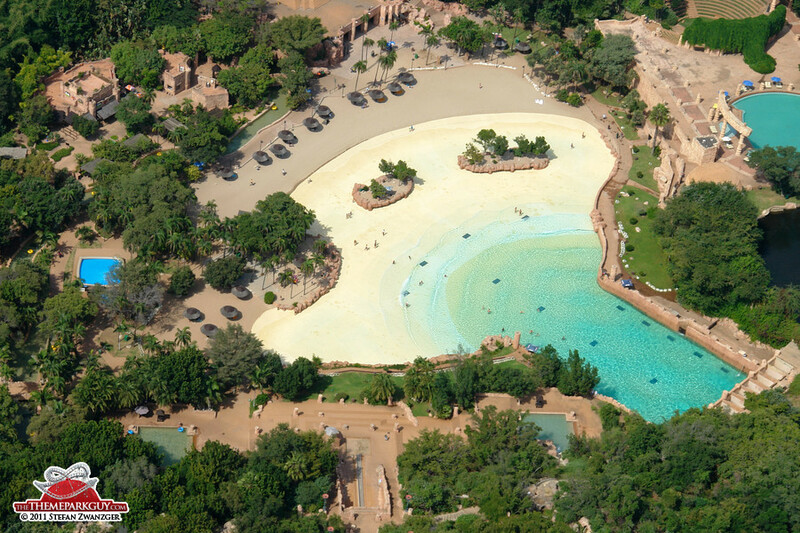 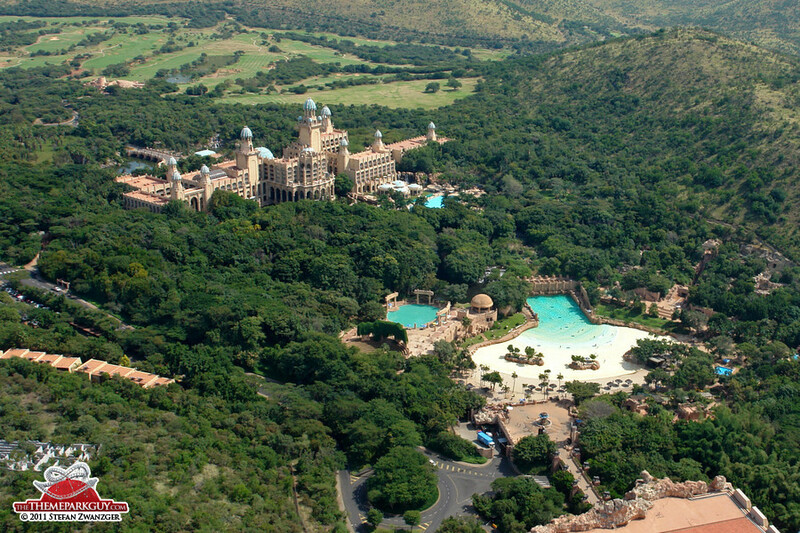 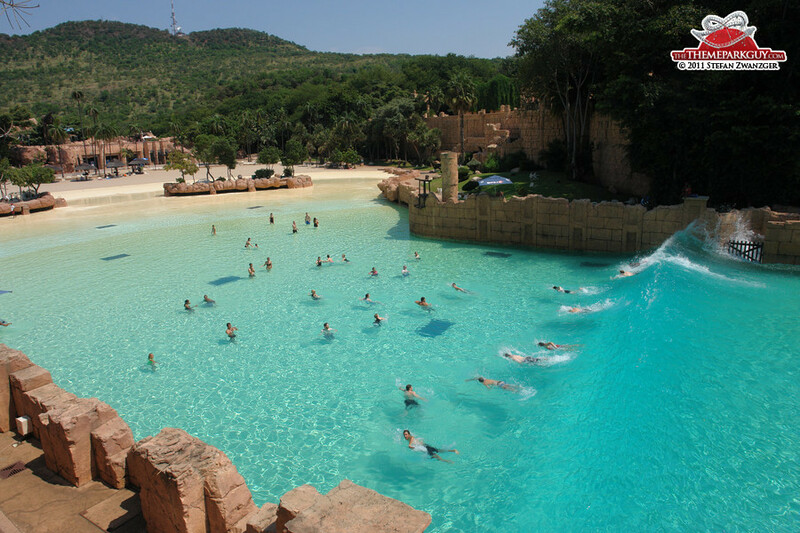 'Valley of Waves' is part of the Sun City resort at the gate of Pilanesberg Game Reserve, and was the first resort of South African-born Sol Kerzner (the man who later created the Atlantis Bahamas and the Atlantis The Palm in Dubai). 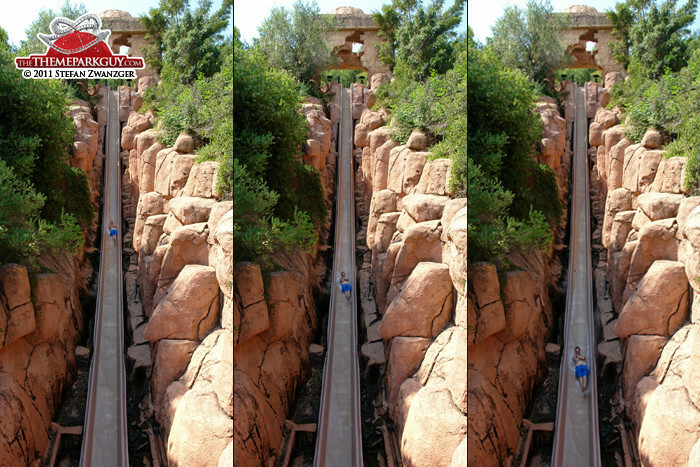 It provides further evidence that whatever this hell-of-a-living-legend creates absolutely matches the highest Disney standards. 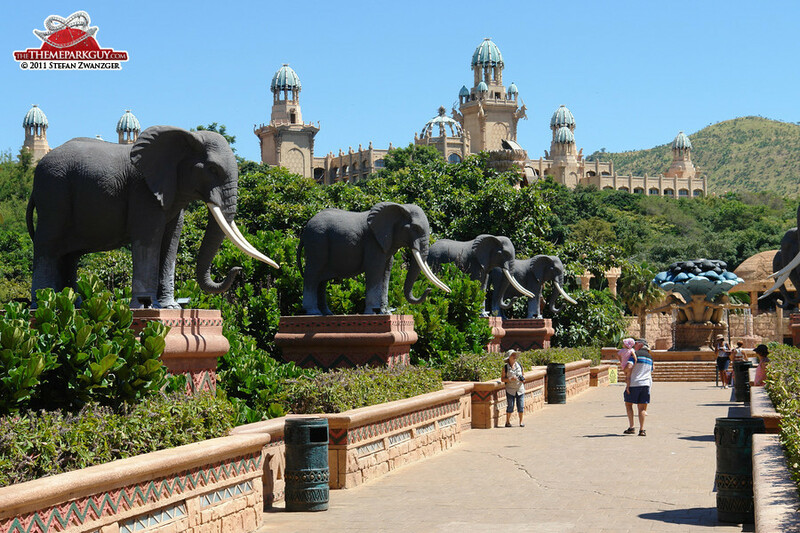 When the 'Bridge of Time' that leads to the entry of the park starts vibrating to a solemn soundtrack with an explicating, atmospheric voice-over in the evening, and you look around to face the 'Palace of the Lost City', you'll wish that this ancient kingdom really had existed. 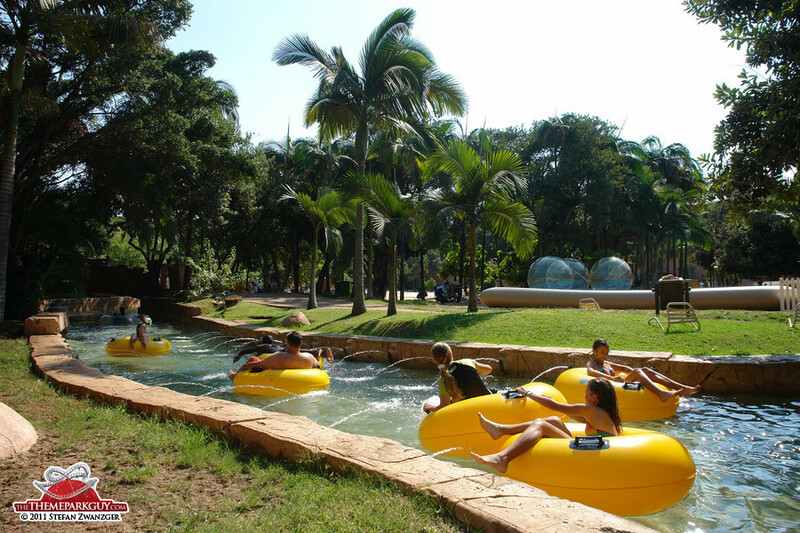 Leaving the water park to face the contrasting reality of Johannesburg (that's the true lost city) on the way back to the airport feels like a melancholy awakening from a deep and beautiful dream.